The International Marine Conservation Congress (IMCC) took place from July 30th to August 3rd in St. John’s, Newfoundland, Canada. 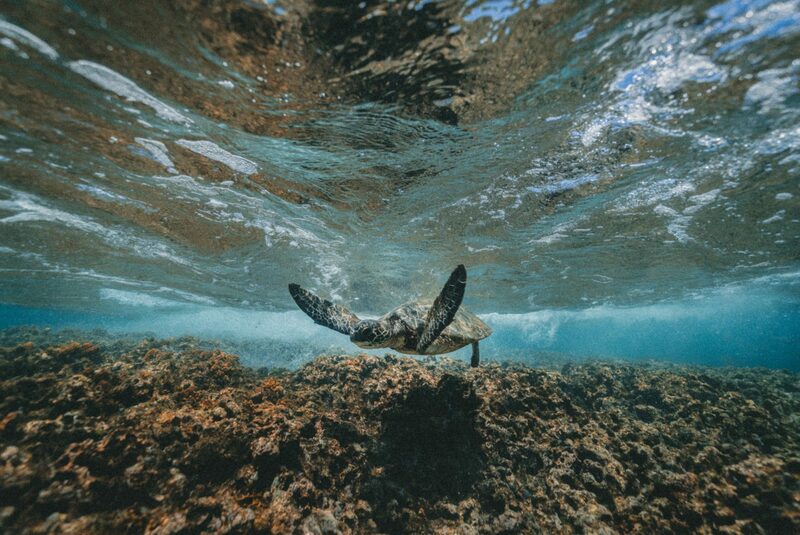 The congress brings together marine conservation professionals and students in order to “develop new and powerful tools to further marine conservation science and policy”. Under the theme of “Making Marine Science Matter”, this year’s conference dealt with strategies to influence policy-makers and stakeholders, and was divided among several topics of interest, including marine food security, ocean science technology, and marine policy. A number of Nereus Program researchers attended and presented at the conference. Senior Nereus Fellow at Duke University, Daniel Dunn, organized a two-day pre-conference focus group, titled “Conserving the other 50% of the world: status and opportunities in conservation of areas beyond national jurisdiction”, which covered the biological diversity beyond national jurisdiction (BBNJ) PrepCom process. Dunn was also involved in organizing a post-conference focus group entitled ‘Developing robust criteria for the Global Ocean Refuge System (GLORES)’, about an initiative designed to spur action towards safeguarding marine ecosystems by prioritizing certain areas for emphasized protection within each of the world’s marine biogeographic regions by 2030. 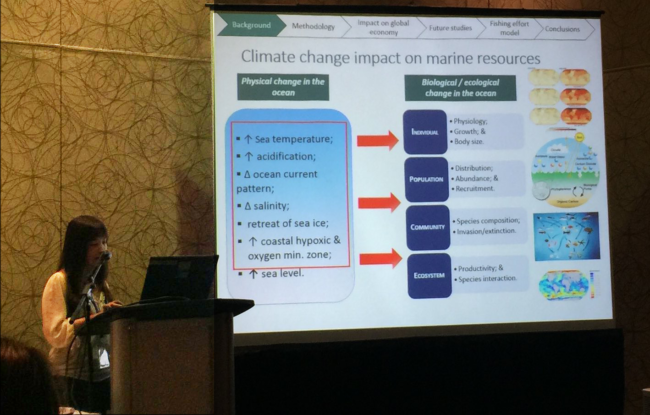 In attendance at IMCC4 were Nereus Director of Science William Cheung, Principal Investigator Patrick Halpin (Duke), Alumni Miranda Jones(UNEP-WCMC), and Fellows Andrés Cisneros-Montemayor (UBC), Daniel Dunn (Duke), Gabriel Reygondeau (UBC), Vicky Lam (UBC), and Guillermo Ortuño Crespo (Duke). Vicky Lam presents “Future projections of global and regional marine fisheries catches” at IMCC4.